Bring a bit of color to your day. 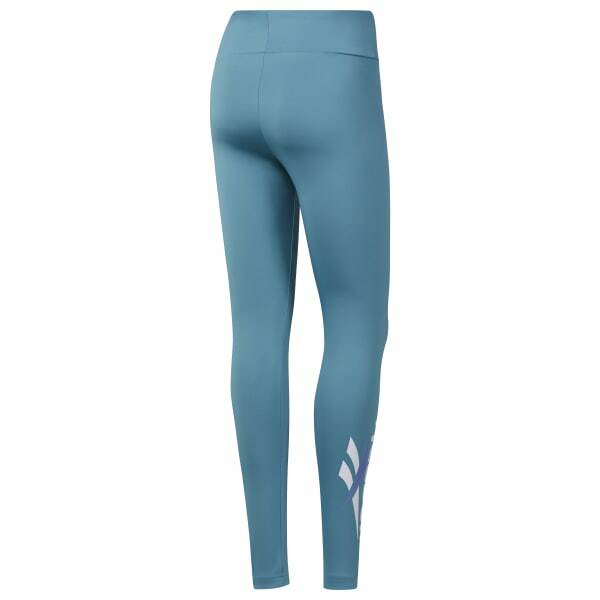 These women's tights show off a contrasting Vector on the leg. The versatile leggings take you through your routine in comfort and style.